Let’s be honest Disney food is pretty darn expensive. 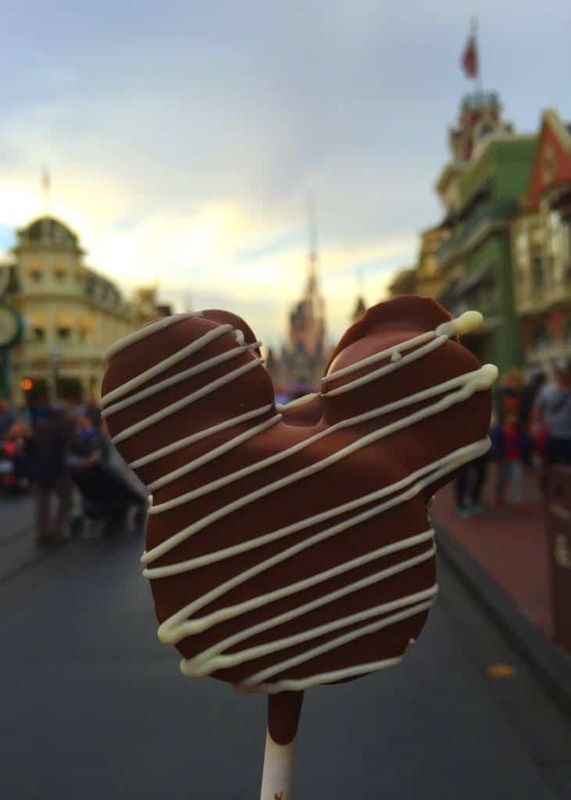 From $8 Sundaes to $7 caramel apples, some delicious Disney eats come with a steep price tag (especially if you aren’t on the Disney Dining Plan). 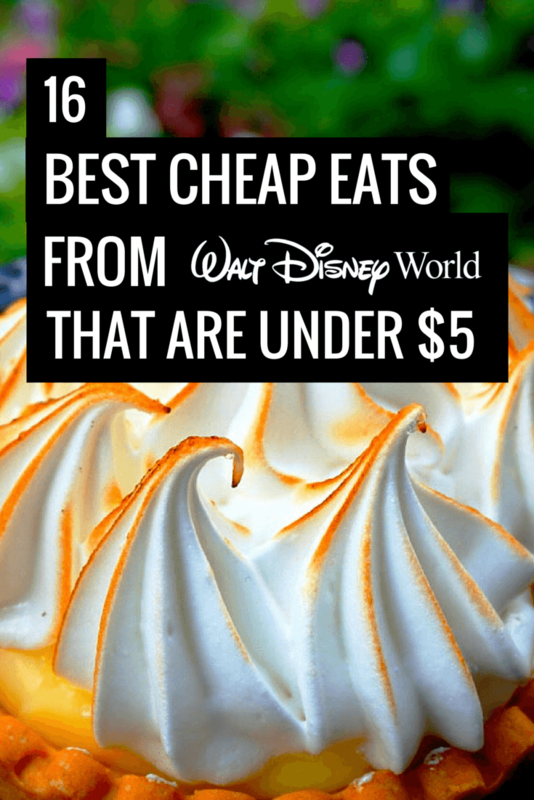 But thankfully there are plenty of cheap eats at Disney World that won’t break the bank. But don’t let these cheap prices fool you because these tasty eats are rich in taste! 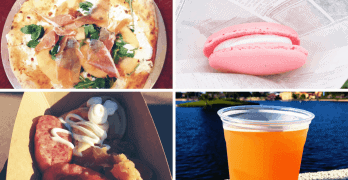 Here are the 16 best things to eat at Walt Disney World for under $5. Get this from Karamell Kuche at Epcot (Germany). Get it from Writer’s Stop (Hollywood Studios). Get this awesome dessert from Karamell Kuche at Epcot (Germany). Get this from the Flavored Popcorn Cart at Epcot. 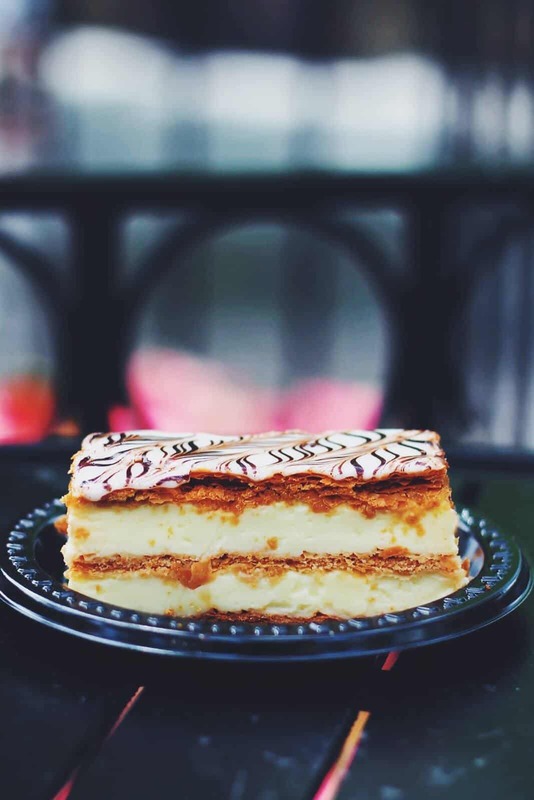 Get this from Les Halles Boulangerie at Epcot (France). This is a whole lot better than the “popular” school bread. Get this from Kabuki Cafe in Epcot (Japan). Get this from La Cantina de San Angel at Epcot (Mexico). Get this from L’Artisan de Glaces in Epcot (France). Get this from Crepes des Chefs de France at Epcot (France). Get this from the Boardwalk Bakery (Disney’s Boardwalk). Get this from Lotus Blossum Cafe at Epcot (China). Get this from Anadapur Ice Cream Truck (Animal Kingdom). Get this from Kusafiri Cafe (Animal Kingdom). And of course, let’s not forget about the classic Dole Whip. If there’s one thing you shouldn’t even think about paying attention to the price tag to, it’s this, because let’s be real, Dole Whips are a must-have, no matter the price. Get this from Pineapple Lanai (Polynesian Village Resort) and Aloha Isle (Magic Kingdom). Red velvet cake with marshmallow Mickey ears covered in milk chocolate. Heaven. And for more delicious Disney food ideas and pics, be sure to follow me on Instagram (@AdamBryan). For some people this may seem cheap, but a lot of families save a lot of money to go to Disney and are on a tight budget. I’ll take notes of this on my next trip! This list is amazing, thank you so much! Yes! School Bread is delicious!! Really liked the berry cream puff. Was not impressed with the school bread (maybe it’s an acquired taste).